We just finished saying goodbye to Troy Polamalu, and we were not prepared to say goodbye to another one of the greats. But as fans, we don’t get to make those decisions. When a player decides to call it a career, all you can do is sit back, thank them for their service, and think about all they brought to the game. 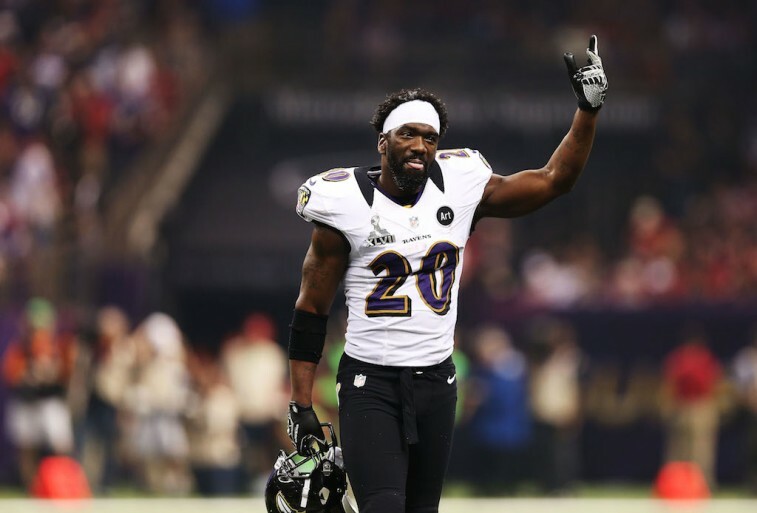 And when it comes to soon-to-be former Baltimore Raven Ed Reed, a single truth remains: He was a game changer. Reed has the most interception return yards in NFL history with 1,590. He holds the top two records for longest interception returns in NFL history. He had a 107-yard return for a touchdown against the Eagles in 2008 and a 106-yarder against the Browns in 2004. Reed was seemingly sometimes the Ravens’ best offensive player. He scored 14 touchdowns during his career (including the playoffs) and is the only player in NFL history to score touchdowns off a punt return, blocked punt, interception and fumble recovery. These were simply a few of his many accomplishments. Reed also had 64 career interceptions, was selected to the Pro Bowl nine times, was a five-time First-Team All-Pro, and won the AP NFL Defensive Player of the Year in 2004. It’s safe to say they don’t make players like Ed Reed very often. He did it better than almost anyone to ever play the safety position in the National Football League. First Polamula hung up his cleats, and now Baltimore’s No. 20 will do the same. Good luck filling their shoes. Fortunately for the sport, there are still some extremely talented individuals who appear ready to fill the void. With that in mind, here’s a look at the top 7 safeties in the NFL today. Eric Weddle has been an integral part of the San Diego Chargers’ secondary ever since he came into the league in 2007. In his eight seasons in the NFL, the former Utah Ute has been an extremely versatile safety, showcasing an ability to come up with interceptions and tackle in the box (114 total in 2014). He has 19 career interceptions, the bulk coming in 2011, when he led the league with seven picks. 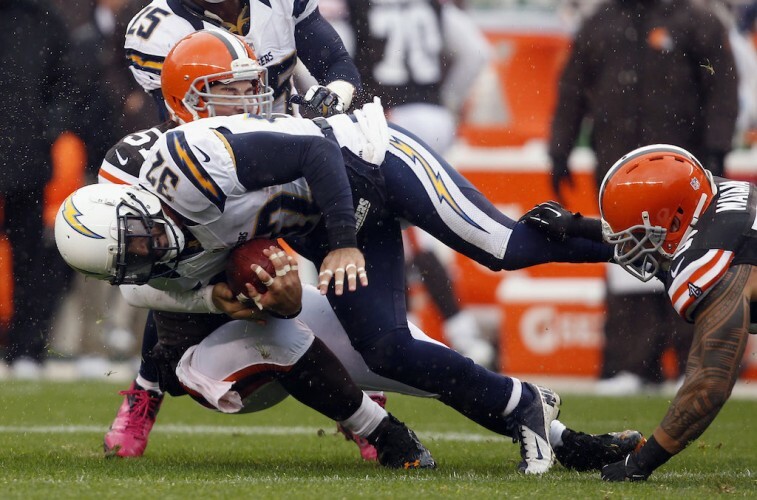 Weddle has been to three Pro Bowls, made First-Team All-Pro twice (2011 and 2014), and continues to be one of the leaders of the Chargers’ defense. This team is lucky to have a guy like Weddle roaming the outfield. Hopefully they remember that before it’s too late. 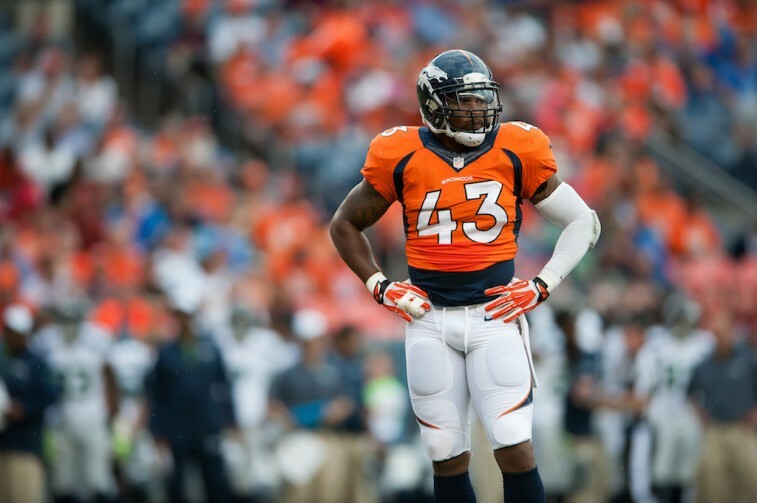 The Denver Broncos certainly got tougher on defense in 2014, when they added hard-hitting safety T.J. Ward into the mix. Drafted by the Cleveland Browns in the second round of the 2010 NFL Draft, the former Oregon Duck likes to make his presence known out on the field. While not known for his ball-hawking skills, Ward is more recognized for his ability to defend the run. Because of his talent in this area, Ward was selected to the Pro Bowl in both 2013 and 2014. If he continues to play up to his potential, we have no doubt that number will increase. 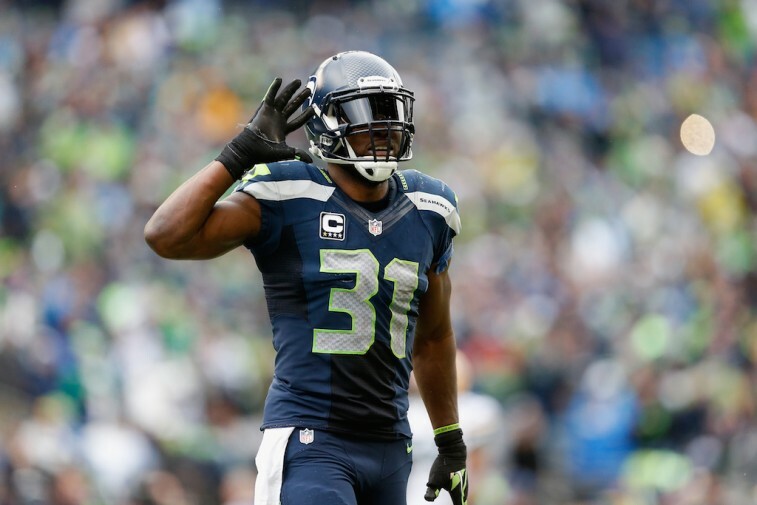 Kam Chancellor is the Legion of Boom’s designated “enforcer.” If you’re not paying attention, this Seahawks safety will lay on the hurt. Drafted in 2010, with the 133rd overall pick, Chancellor is another member of the Seattle secondary who plays with a massive chip on his shoulder. He is all over the field and does a little bit of everything. He has eight interceptions for his career and 398 combined tackles. Without Chancellor, there’s no way Pete Carroll would find himself with such an effective defensive. For all his efforts on the gridiron, Chancellor’s importance has been rewarded with three trips to the Pro Bowl (2011, 2013, and 2014). After being the most sought-after safety on the market this past summer, New England safety Devin McCourty might want to consider changing his name to Devin McCourted. 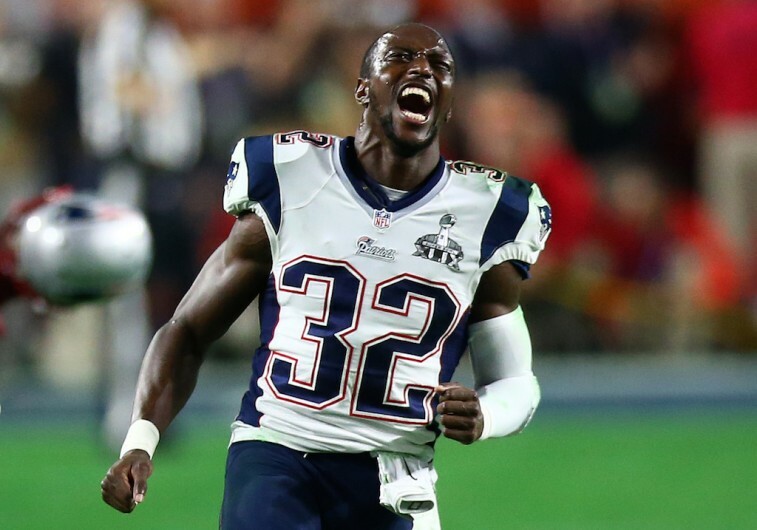 2014 was the first year that McCourty found himself as a full-time safety, and in that time, he proved to have the makings of a top-tier cover safety. He finished the regular season with 68 combined tackles, 1 forced fumble, and 2 interceptions. If last year was just a taste of things to come, then the Patriots will absolutely consider his five-year, $47.5 million contract money well spent. 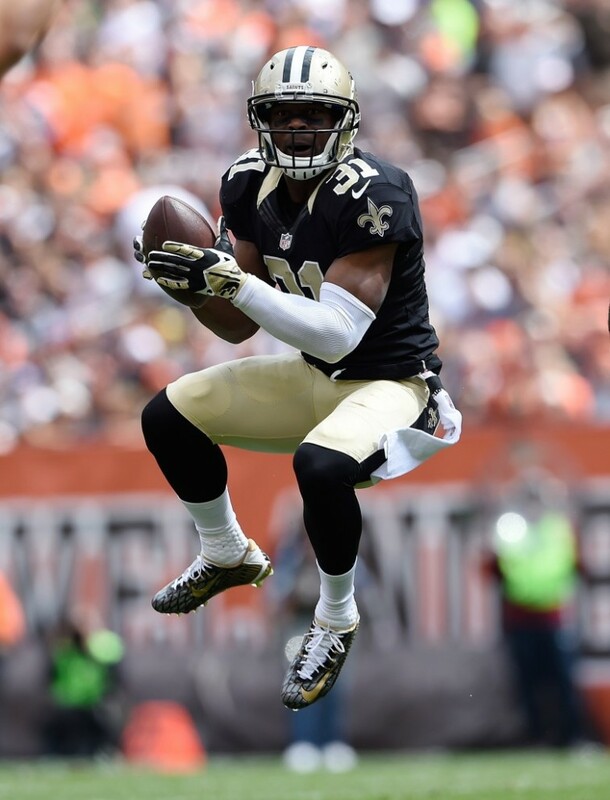 Jairus Byrd suffered a catastrophic start to his career with the New Orleans Saints. He only played in four games in 2014 before suffering a season-ending knee injury. If you were going to go off that alone, then there’s no way the 28-year-old would should be on this list, let alone worth the six-year, $54 million deal he received last summer. But that’s not how it works, so we have to look at his career as a whole. And based on the body of work so far, the six-year veteran has to be considered one of the NFL’s top safeties. Since he entered the league in 2009, Byrd has recorded 22 interceptions, 12 forced fumbles, and 378 combined regular-season tackles. He is just super skilled once the ball’s in the air. Such talent has earned him three Pro Bowl selections. The Saints sure hope he returns to the Byrd of old in 2015 — that guy is scary good. 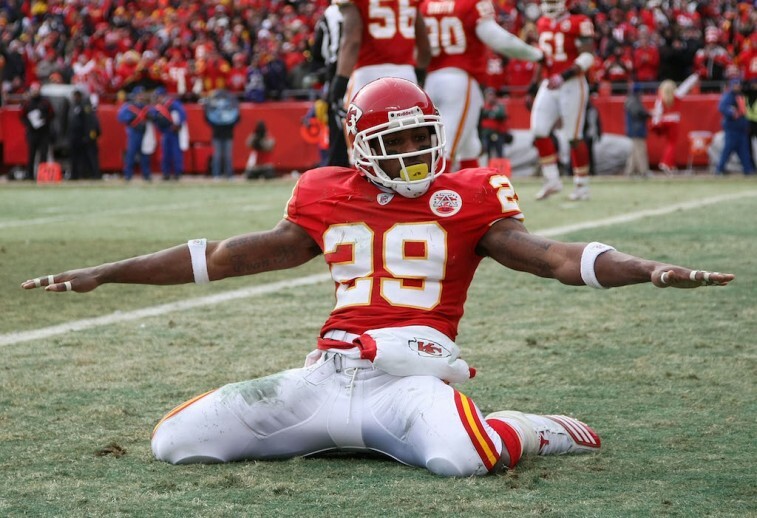 When it comes to Eric Berry, football is the last thing that should be on anyone’s mind. After being diagnosed with Hodgkin’s lymphoma last season, the star safety’s health was all that mattered. However, with the recent update that he is “doing really good,” there’s no point in not discussing how excellent he’s been for the Kansas City Chiefs. Since entering the league as the fifth overall pick in the 2010 draft, Berry has eight career interceptions, 289 combined tackles, and 5.5 sacks. He’s a polished playmaker who can make a difference all over the field. For his outstanding play, the former Tennessee Volunteer has made three Pro Bowls and was named First-Team All-Pro in 2013. He’s deserved all the praise that’s come his way, and we’re glad that his treatment continues to go well. There is Earl Thomas, and there’s everyone else. The Seattle Seahawks have built arguably the greatest secondary in the history of the National Football League, and Thomas is the glue that holds it all together. He’s polished, instinctual, and incredibly reliable. Because of the team’s trust in Thomas, the defense is able to take more chances than most. You can’t put a price on how valuable Thomas is to the Seattle Seahawks (he does have 16 career interceptions already), but perhaps the accolades will provide some sense. Since entering the NFL as the 14th overall pick in the 2010 draft, Thomas has been selected to the Pro Bowl four times and is a three-time First-Team All-Pro. Safeties aren’t supposed to do things like that. 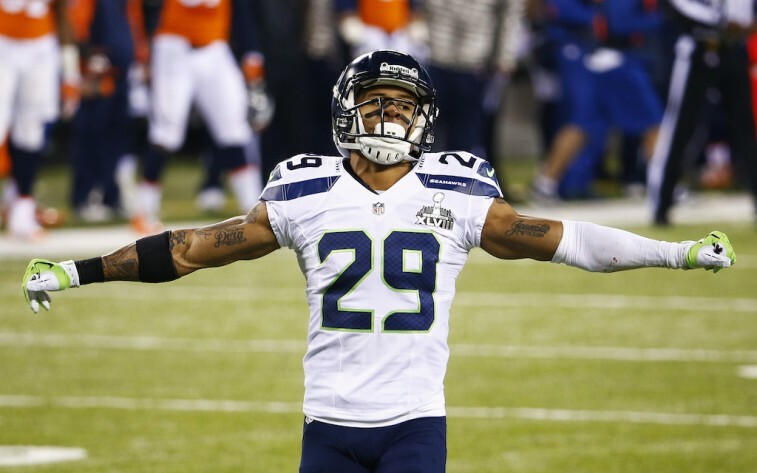 But then again, Earl Thomas is no ordinary safety. All statistics are courtesy of Pr0-Football-Reference.com and ESPN.go.com.